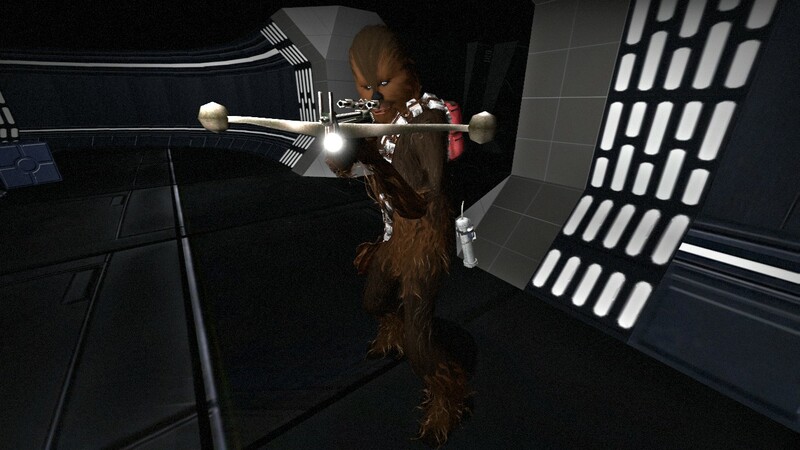 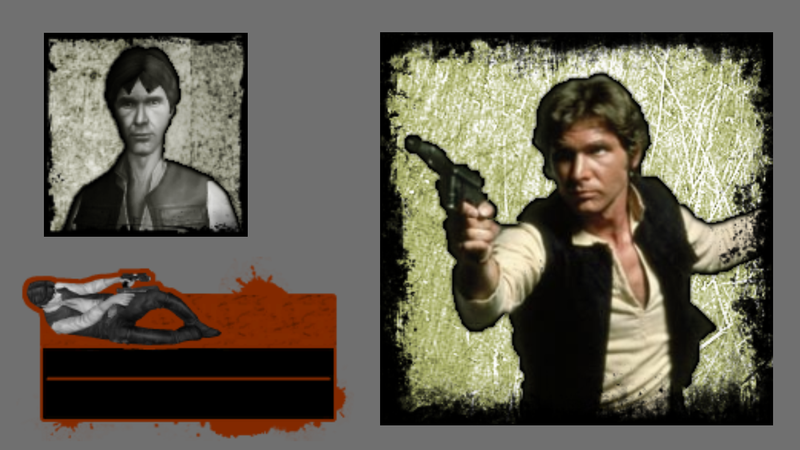 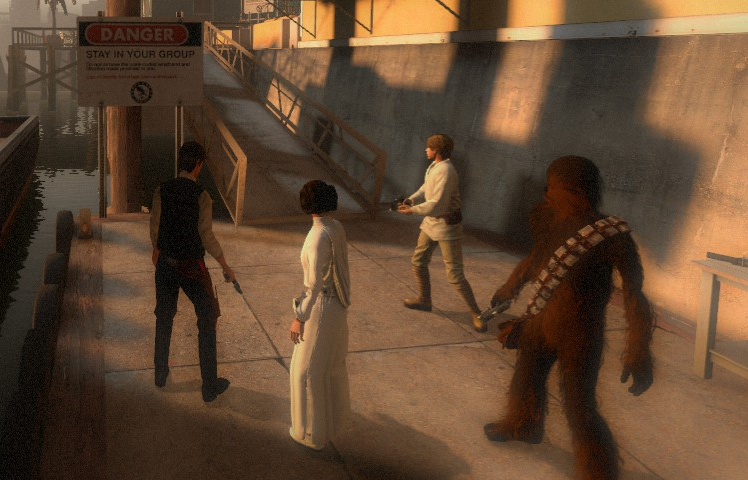 The Star Wars Survivor project replaces each of the survivors in Left 4 Dead 2 with a hero from Star Wars: A New Hope. 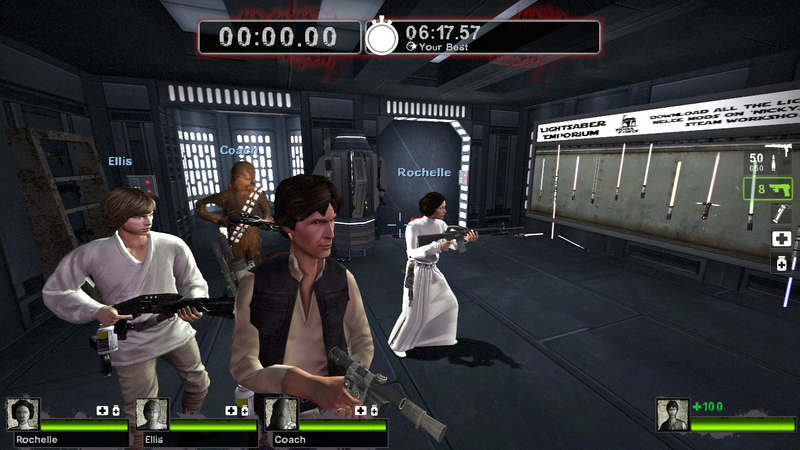 In this solo side project, my main role was general developer. 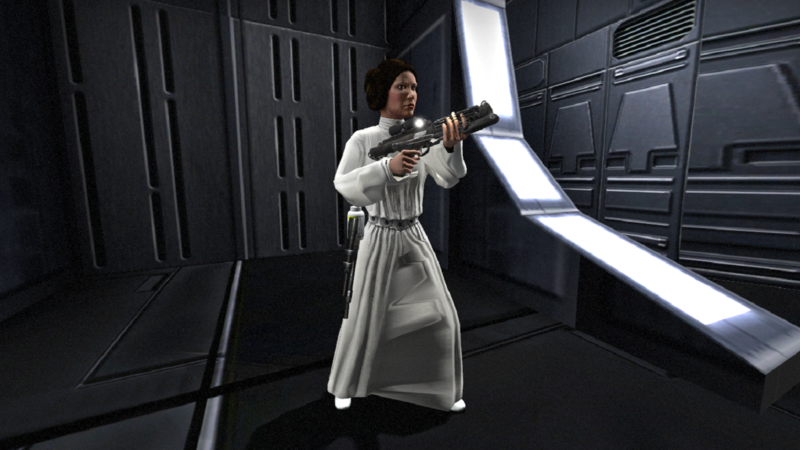 Secondary roles included 3D modeler, texture artist, scripting, and SFX editing. 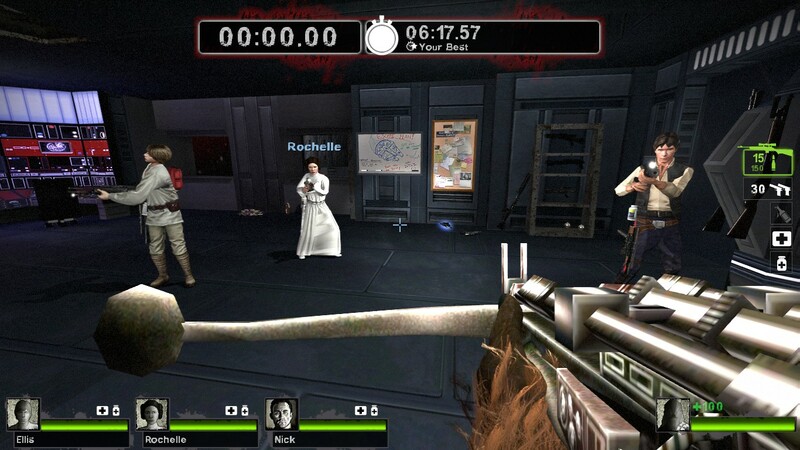 I developed this collection of survivors for Left 4 Dead 2 because I wanted to further flesh out the experience for my Death Star survival map.